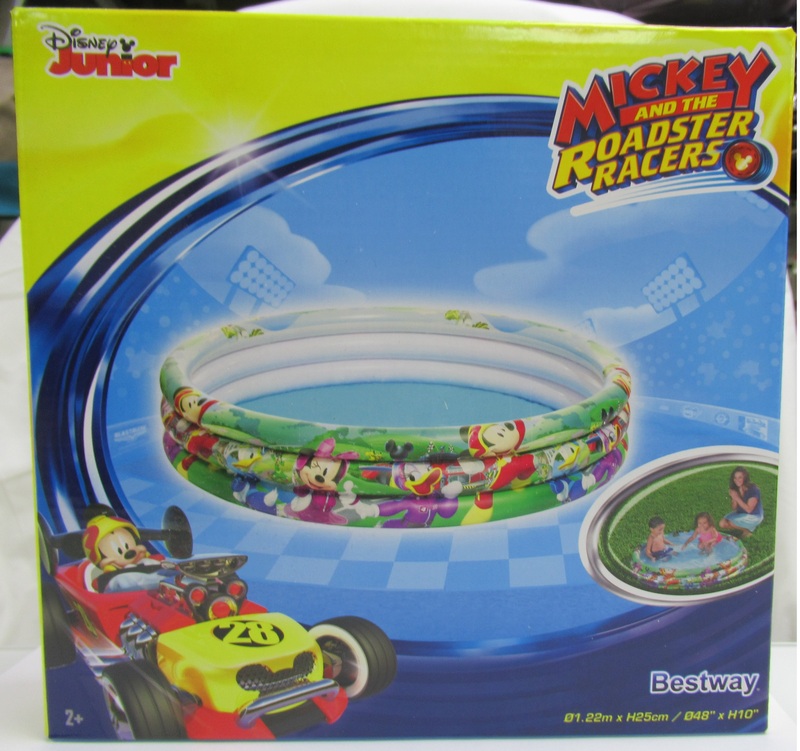 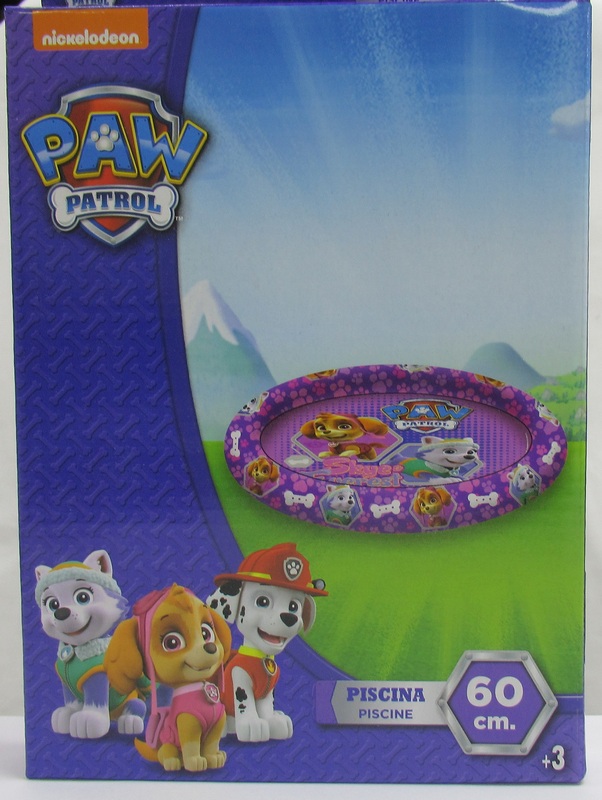 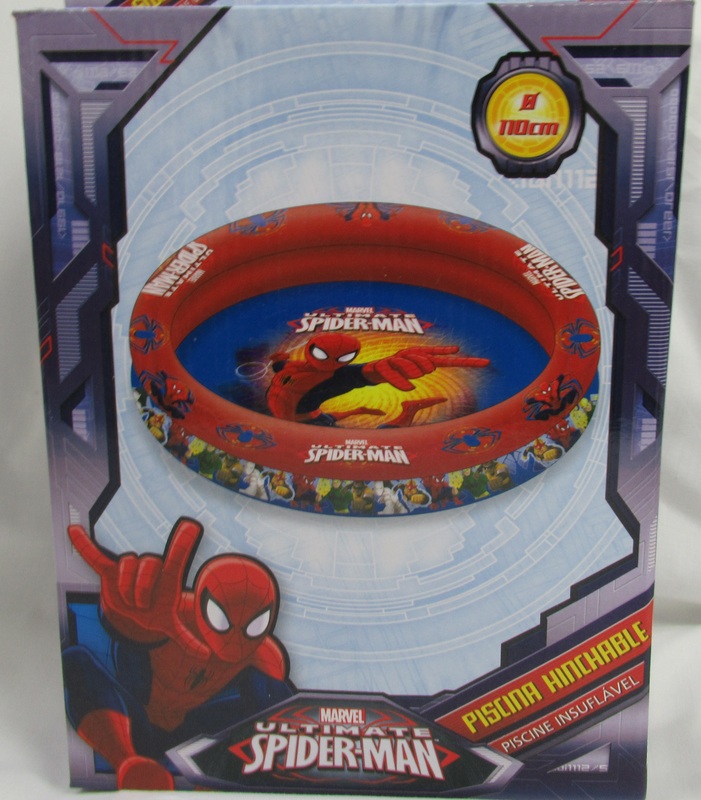 Piscina PAW PATROL 60 cm. 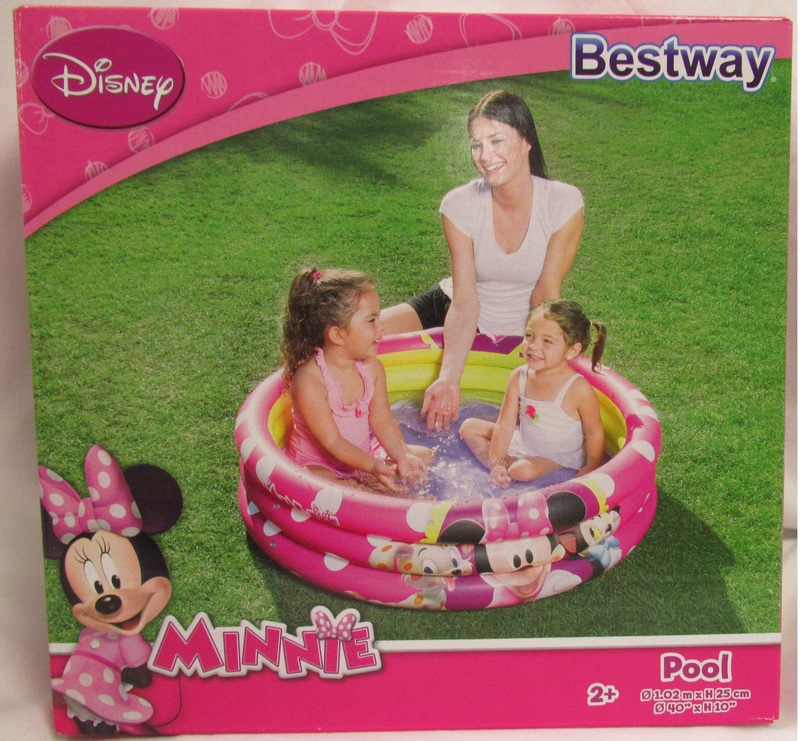 Piscina The Wet Set 305 cm x 183 cm / 120'' x 72''. 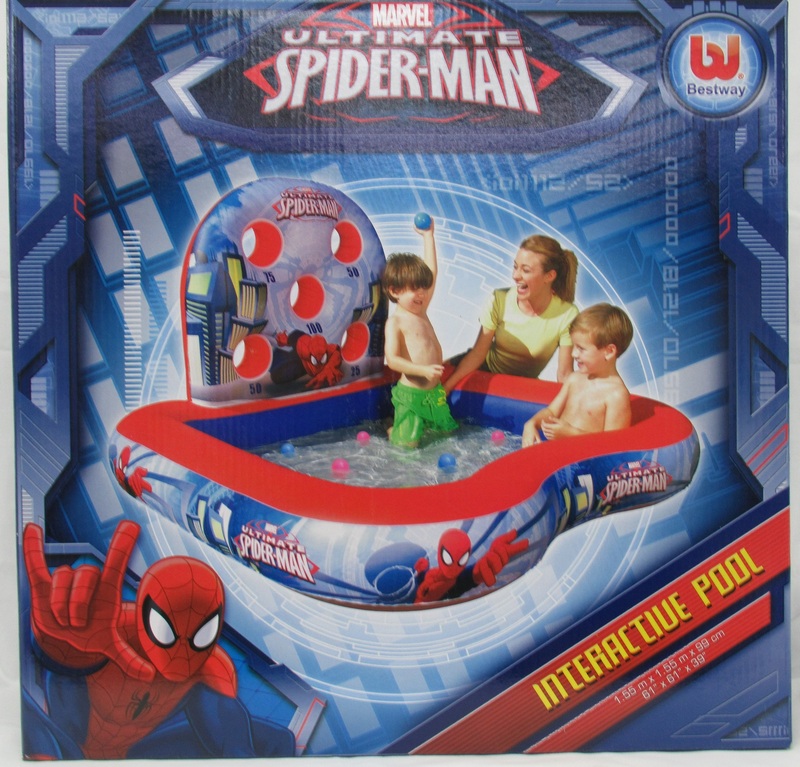 Piscina The Wet Set 305 cm x 183 cm / 120” x 72”. 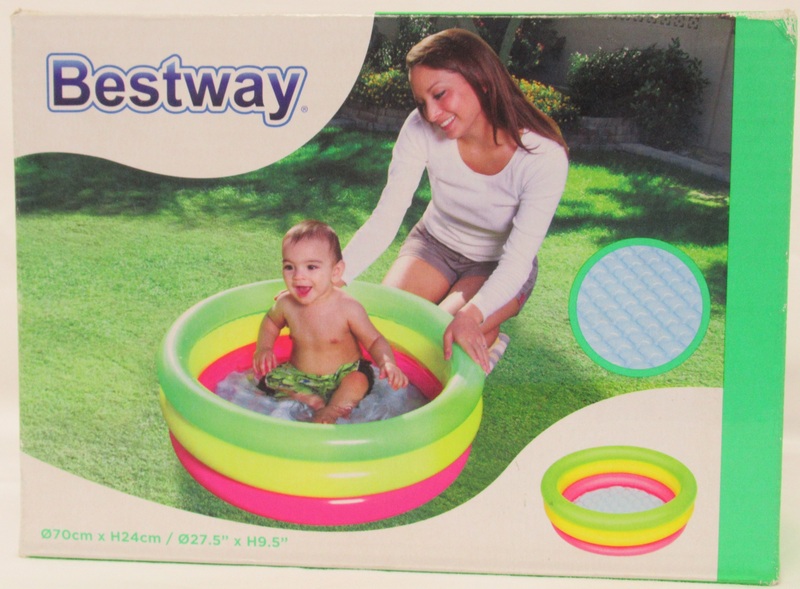 Piscina 70 cm x H24 cm / 27.5'' x H9.5''. 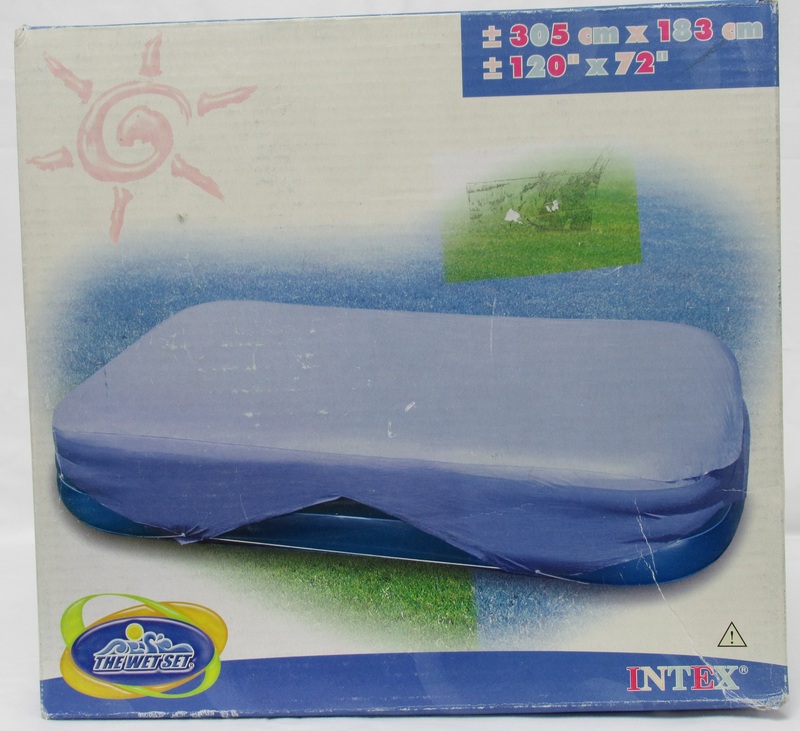 Piscina 70 cm x H24 cm / 27.5” x H9.5”. 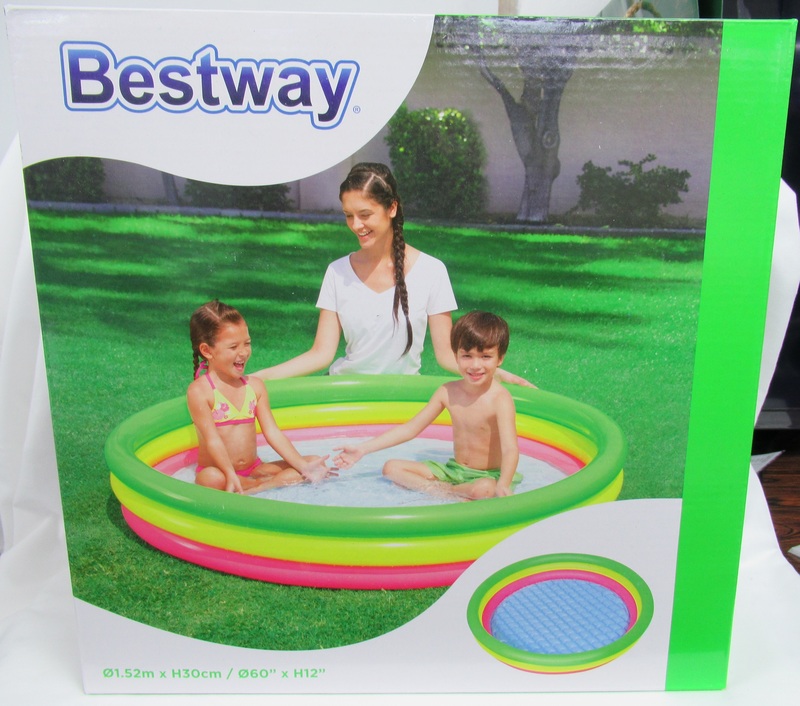 Piscina Spash and play 122 cm x H25 cm / 48'' x H10''. 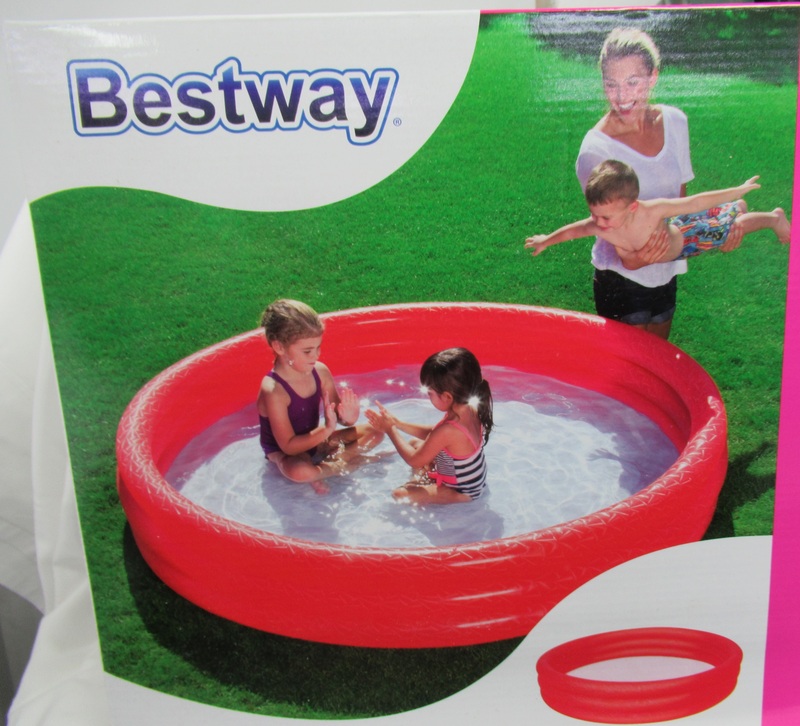 Piscina Spash and play 122 cm x H25 cm / 48” x H10”. 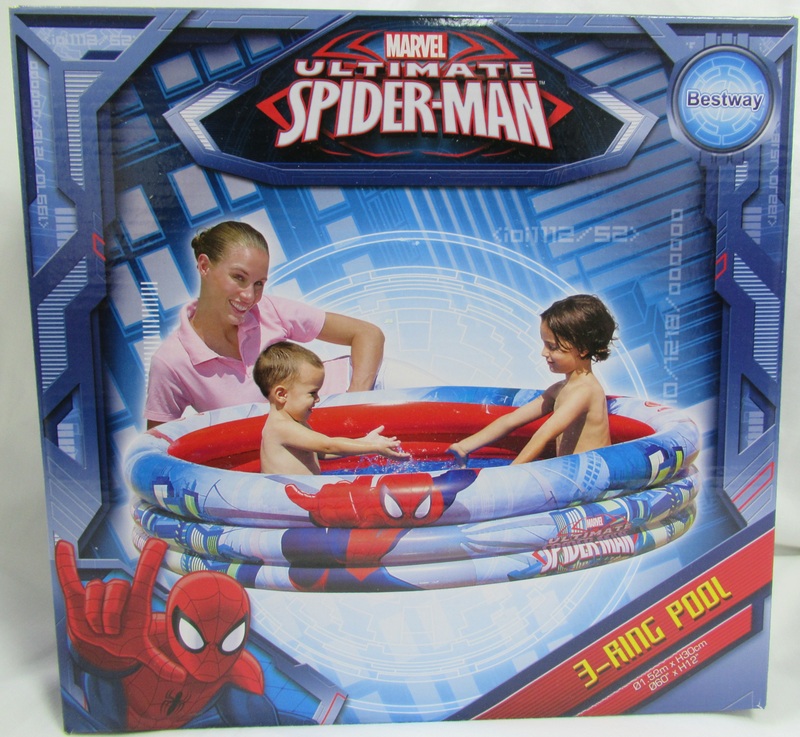 Piscina Fast set 2.44 m x 66 cm / 8'' x 26''. 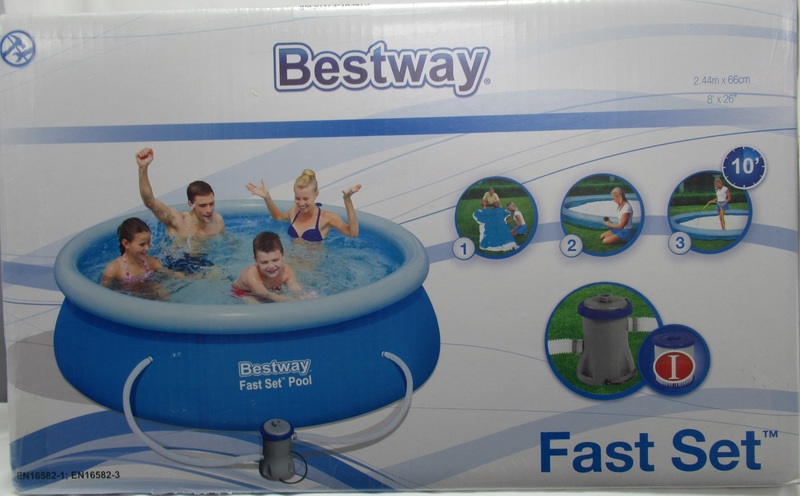 Piscina Fast set 2.44 m x 66 cm / 8” x 26”.